Steve McQueen. . Wallpaper and background images in the Steve McQueen club tagged: steve mcqueen king of cool hollywood legends. 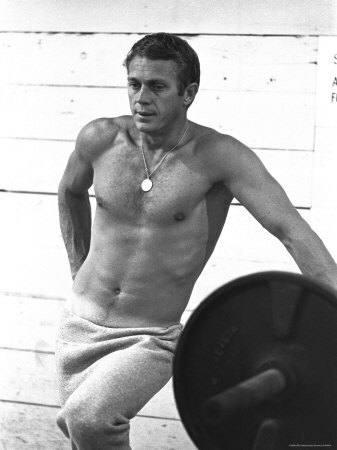 This Steve McQueen photo might contain कूबड़ा and हंक. Carroll Shelby and Steve McQueen अगला to Steve’s Ford कोबरा in 1963.